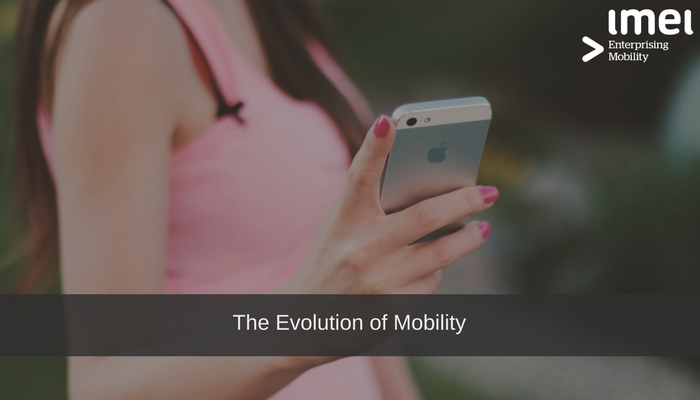 In today’s business environment, it is vital to 'stay ahead of the curve', so to speak. 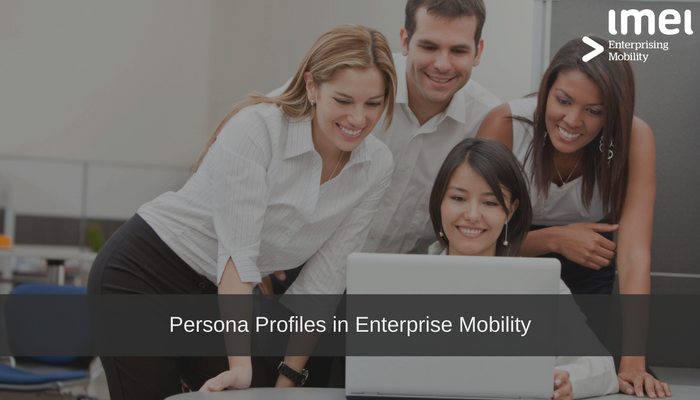 The role based, “Persona,” Profile is an essential component of any effective Enterprise Mobility Management (EMM) strategy. Since the new Notifiable Data Breach came into effect on February 22, 2018, the Office of the Australian Information Commissioner (OAIC) has received over 31 notifications of eligible breaches. 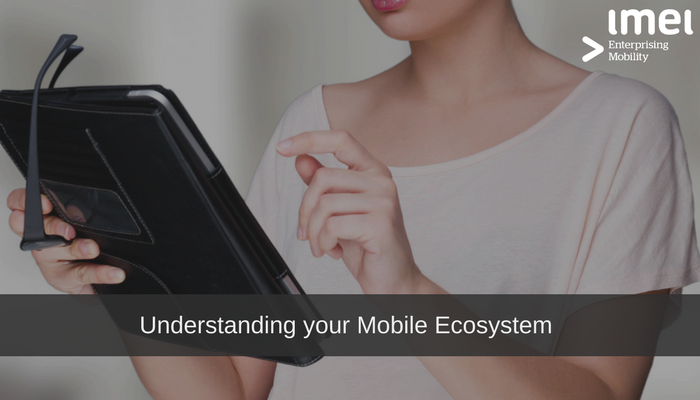 A mobile ecosystem refers to all of the components of a healthy Enterprise Mobility implementation. 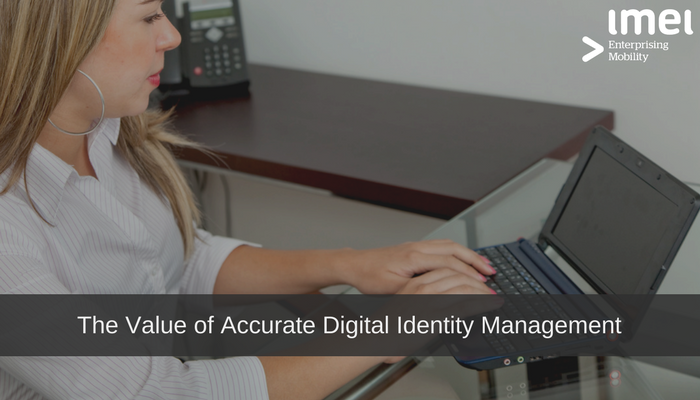 Digital identities are a crucial component of a healthy mobile eco-system. 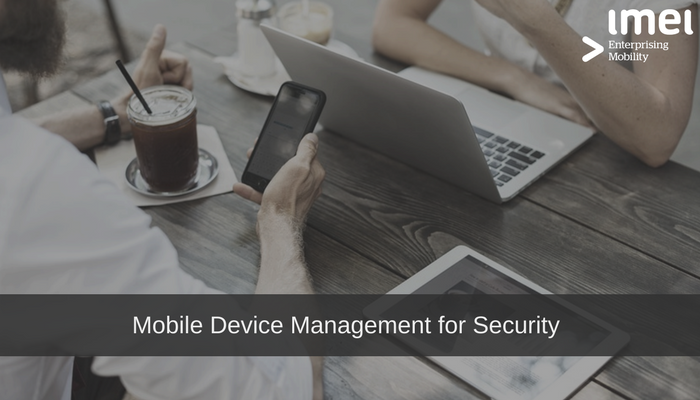 With NDB legislation businesses using Enterprise Mobility must acknowledge that mismanagement of their mobile ecosystem puts their company at risk. 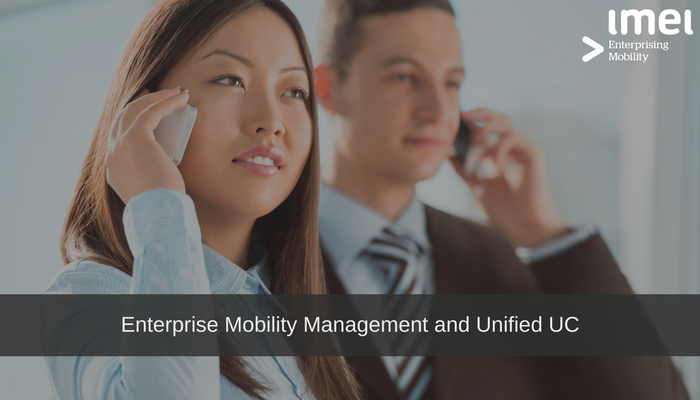 Companies should no longer be asking why they should be adopting an Enterprise Mobility strategy, but rather when. 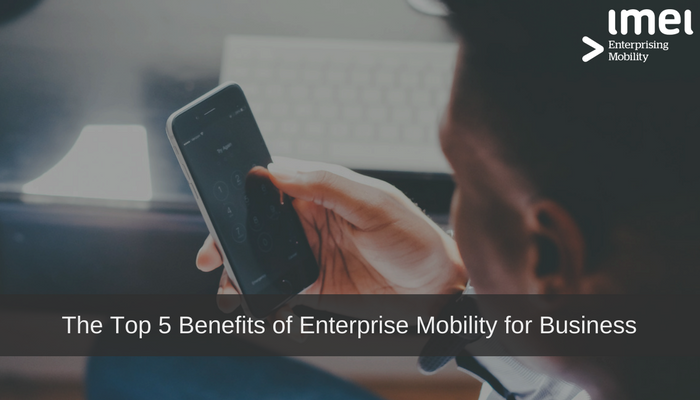 Enterprise Mobility has come a long way in a short time, and mobile devices, such as smart phones and tablets, have become some of the most influential business tools today.